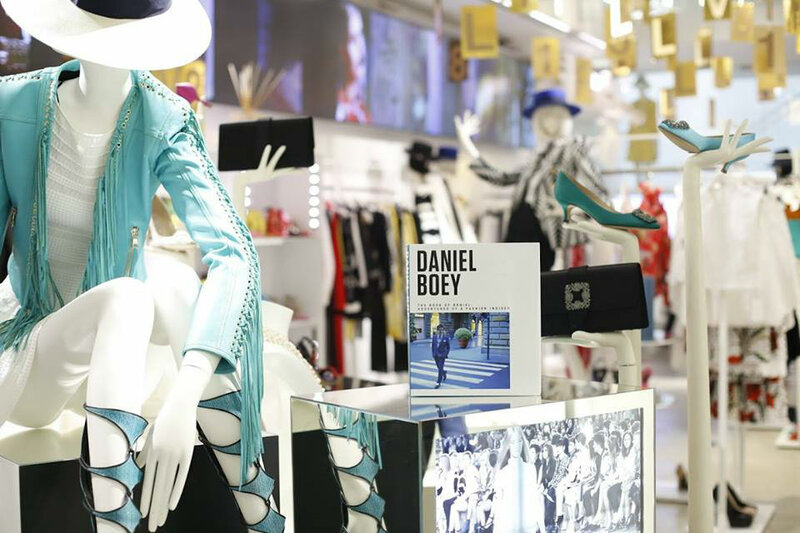 From performing in musical theatre to being dubbed Singapore’s ‘Godfather of Fashion’, Daniel Boey has done it all. With a career that has seen him work with some of the biggest names in fashion, it might seem that he has had it easy all his life. With a book under his name grandiosely titled “The Book Of Daniel,” one would expect it to be full of glossy anecdotes and aggrandised fashion stories, but instead, he sheds light on his experience with eczema. Having recently published his struggles with eczema in his book “Behind every *itch is a Back Story”, Boey bares it all. Daniel realised that his experience with eczema was a story that needed to be told – even with many telling him not to do it and that it was not “cool” for his image. “My rash and sinus condition have been the bane of my life, almost like the albatross around my neck. I couldn’t decide for the life of me why I had been singled out to be afflicted with this ‘punishment’. So I decided to step up and give it a voice, and show that it is possible to lead a fabulous, fulfilling life in spite of it,” he said. On his youth, Daniel said that the lack of self-confidence, and the desire to have a sense of belonging, were some of his biggest challenges growing up. The fact that he was an introvert, and the curse of having chronic eczema and asthma, only made it worse. “I loved solitude. I loved silence. And I loved escaping into the fantastical worlds created by my fave authors. 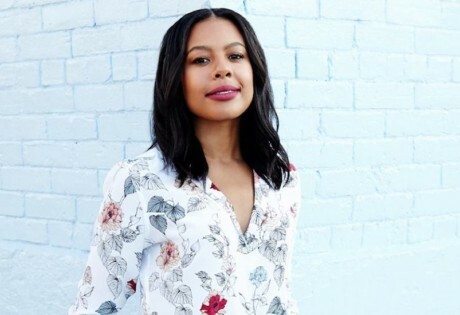 I also wanted most to be alone whenever I had ugly welts erupting on my joints, made much worse by the pastel patches of dried calamine lotion dabbed onto them by my mother,” he recalled. Thankfully, Junior College was where he learnt to come out from his shell when he found himself busy with swimming and canoeing, theatre and activities with the Catholic Activities Council and the Interact Club. “But, on hindsight, the signs were all there, growing up. I gravitated towards the authors who painted the most stylish characters – The Hardy Boys, Nancy Drew, The Famous Five and I subscribed to Number One, Smash Hits and Go Magazine as much for the musicians and celebrities as their sense of style”. 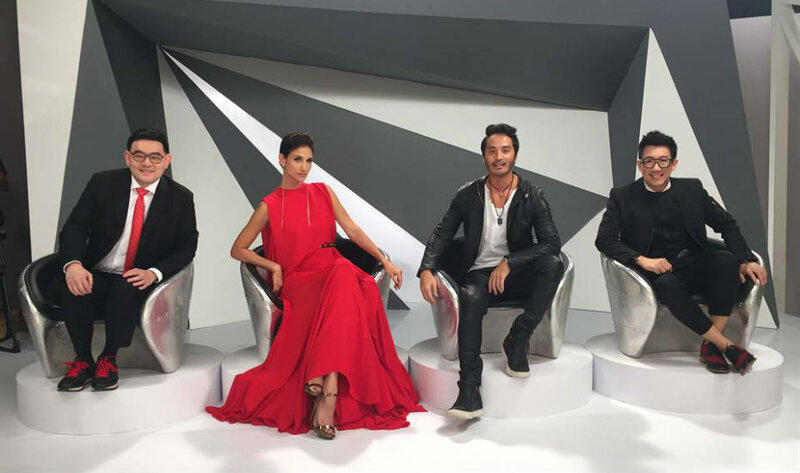 Soon, the accidental fashionista realised that he enjoyed working closely with the designers to tell their stories through the medium of runway shows and staged presentations – he called it “the fashion version of theatre” and he took delight in designing sets, creating soundtracks and conceptualising the visual aesthetics to accompany the clothes. He said on his experience, “As much as there were unpleasant experiences, nasty individuals and plenteous difficult moments, there were also lots of wonderful memories and delightful personalities”. The perks of being naive? Daniel credits his naivety, innocence and ignorance for keeping him going in the industry. 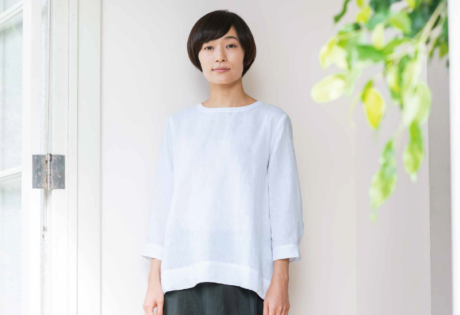 It never occurred to him that having eczema, or sinus, could be a stumbling block in fashion. Sure, it was “vicious, nasty and superficial”, he admitted, but when he realised how ugly it could be, he had already plunged deep into the industry and was having so much fun that he decided to fight for his place in it. “If people were fixated with my red rashy face, then I would make my shows so fantastic that they would see beyond that. If they were judging me based on the way I looked, then I had to focus the attention onto my skill set. In fact, I think having the ailment spurred me to work five times harder than I would’ve done if I had been normal. And it made me even more determined to prove my critics wrong,” he said. He took the advice of his mentor and told himself that he would one day become so relevant and would be capable of writing his own rules. 27 years later, he maintains that he is still as excited about his projects as he was on his first day. Candidly he said, “There may be a lot of turds in this industry, but I have also made some really good friends, so it can’t really be all that horrid. You just have to acquire the necessary skills to survive. Still, after being around for more than two and a half decades, I am still surprised when people I thought were good friends throw you under the bus”. “The industry has most definitely changed the eighties and nineties. Retail methods have changed, styles have changed, standards of beauty have changed and the nature of fame has changed too. The advent of the internet has primarily been responsible for the latter, and it has worked both ways in terms of modern-day acceptance of beauty. It has given people who do not traditionally fit into the preconceived ideas of fashion and beauty an avenue to stand out. Not just people with eczema but plus-sized models, people with tattoos and piercings and more. But it has also made people a lot more judgemental. The recent years have seen the rise of the armchair internet troll. Regardless, find your own path and work at being fabulous at it”. 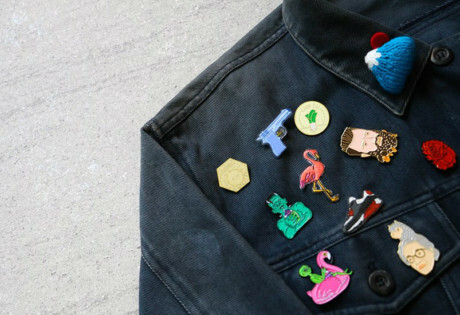 According to Daniel, fashion suffers from a drastic lack of diversity and that has to change. 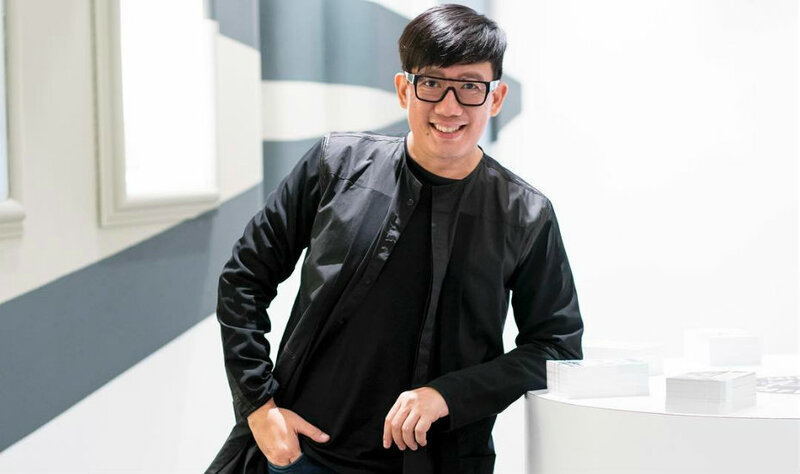 He also longs for a greater acceptance of local talent, for the consumers to have less pre-conceived notions of Singapore fashion, and for them to be a tad more supportive of our designers. 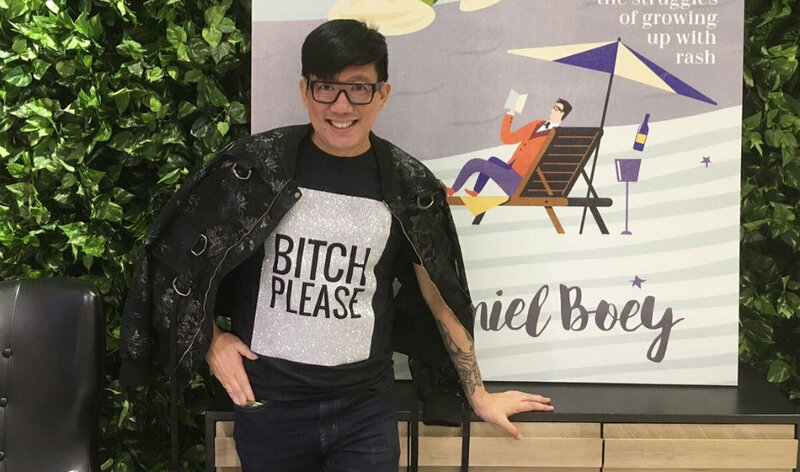 Speaking up for Singapore models, Daniel says that the industry, and even our local designers, need to start taking an interest in our Singaporean models. He believes that we have some exceptional talent, but they rely on the support of the industry practitioners to groom, develop and hire them. 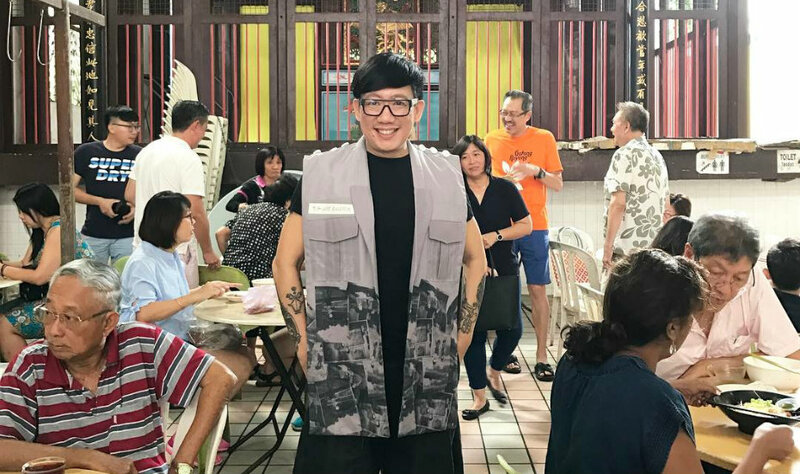 He states, “I find it absolutely hypocritical when some Singapore creatives (read: designers) lament the lack of opportunities and hashtag every single thing with #SupportLocal, when, in actuality, they only hire foreign faces for their campaigns and shows. Support begins at home. So start practising what you hashtag”. Daniel credits his driven attitude and determination to his early mentor who told him to create his own legacy and he did just that. He’s not afraid to admit that he went through much of his working life feeling very much bitter – and the thought of an early death did cross his mind several times. “But I also realised that you alone are responsible for how happy you want to feel. Life is what you make of it. And if you think that your life is sh*t and you have hit rock bottom, there is always someone else out there with bigger, sh*ttier problems than you,” he added. He said that along the way, he had to grow a thick skin and learnt how to “bulldoze” his way through the fashion industry. This includes putting on “blinkers” when the occasion calls for it, to shield from the snarky, b*tchy, nasty remarks that fly his way. 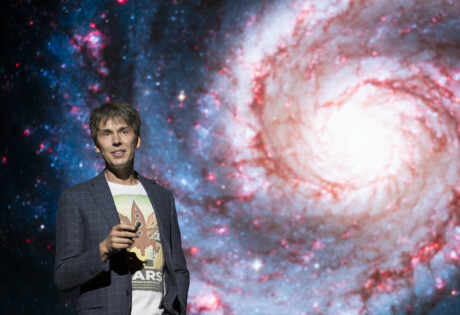 He adds the being in his fifties has also given him the benefit of wisdom and hindsight, and the sensibility of doing everything in moderation. 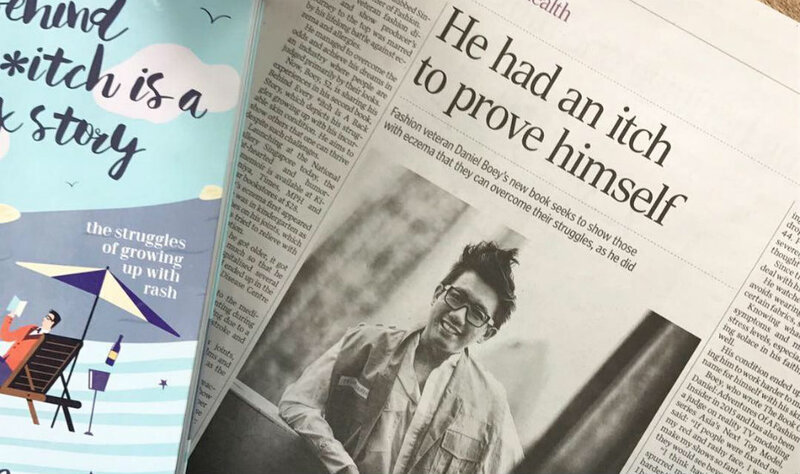 “I realised that it was important to put a public face to this, to let fellow sufferers know that there is absolutely no shame in having eczema or sinus,” Daniel said on how the book started. His battles with allergies and eczema while growing up was “a long, miserable, lonely journey” and he often wished for a role model or a public personality he could relate to. “I wrote the book to let these people know that they are not alone. And that we can still lead a great, fulfilling life in spite of it. Cliched though it may sound, life really is what we make of it. Yes, it may be difficult and the world may b*tch, but there is always someone out there who is worse off than you.